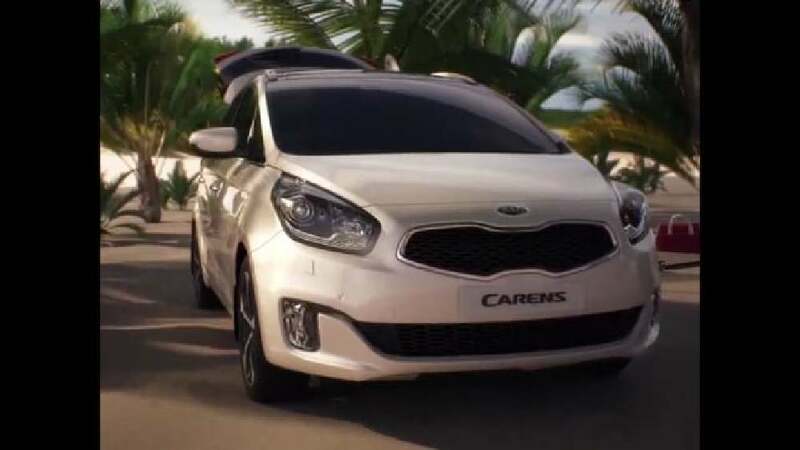 This app allows users to experience the MPV car, Kia Carens. The car is presented in four interactive videos, which focus on the aspects of design, performance, space and safety. Through a clear and intuitive user interface with central dial, these clips highlight the main features of the car. 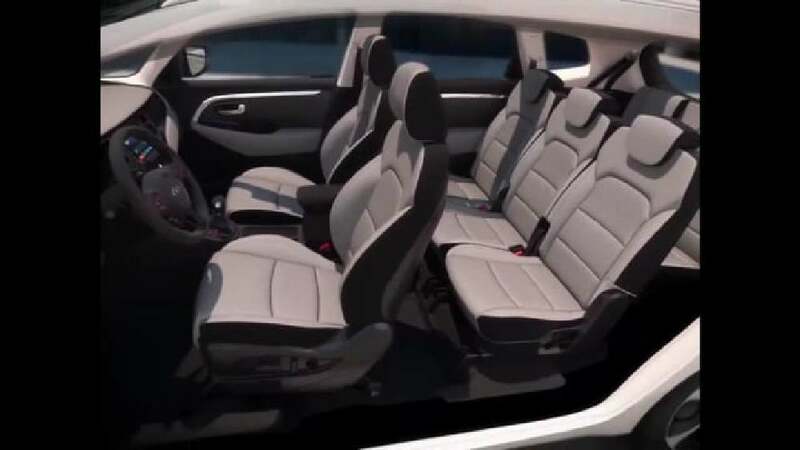 Furthermore, users can experience not only exterior and interior of the car in interactive 720-degree view, but also various customisation options.